Lowest Prices Ever!! Come by and see what we have – more ammo than you will need at the best prices we’ve ever offered. There is not an indoor range in Seymour and we would sure like to build one. But it costs quite a bit. Contact us to help us by making a donation toward this goal. If you need real any type of Firearms, Gunsmithing, Repairs, Parts or Instruction, ROCKY TOP ARMORY is your one stop shop. We offer the best products at the most reasonable rate for all of TENNESSEE. We are located on Chapman Highway in Seymour, TN. We have plenty of off-street parking and easy access. Stop and visit with our friendly, efficient staff. What do I need to buy a rifle or a shotgun from you? All buyers will be required to complete a federal form 4473; many will need to pass a NICS background check. You will, of course, need cash, credit card or, a check (with management approval). I found a lower price at another store. Will you match it? We will attempt to match prices on NEW guns only for identical packages, as long as it is a published, advertised price from a real bona fide store. We will not match prices on hearsay, used guns, expired advertising or from stores that seem to have real good deals on guns they never have in stock. At Rocky Top Armory patrons can buy, sale, or trade hand guns, long guns, shotguns and air guns. 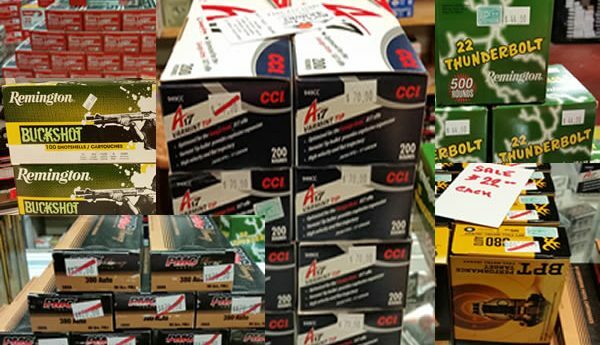 They stock bulk ammo, specialty ammo, reloading supplies, optics, holsters, slings, and cleaning supplies. Additionally, they offer gun repair services and also have an on-site leather repair station for the repairing of leather accouterments. Rocky Top Armory carries brands like Glock, Sig Saur, Walther, Tarus, Springfield, S&W, Ruger, Para, NAA, Mossberg, Kel Tec, FNH, CZ, Colt, Charter Arms, Bushmaster, Browning, Bond Arms, Bersa, Beretta, ATI, Winchester, Browning and many others.